Chopraâ€™s medical training is in internal medicine and endocrinology. He is a Fellow of the American College of Physicians and a member of the American Association of Clinical Endocrinologists. Dr. Chopra serves as Co-Founder and Chairman of The Chopra Center for Wellbeing, Founder of The Chopra Well on YouTube, Adjunct Professor of Executive Programs at Kellogg School of Management at Northwestern University, Adjunct Professor at Columbia Business School, Columbia University, Assistant Clinical Professor, in the Family and Preventive Medicine Department at the University of California, San Diego, Health Sciences, Faculty at Walt Disney Imagineering, and Senior Scientist with The Gallup Organization. 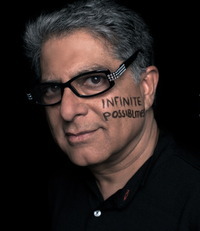 Dr Deepak Chopra, the world-famous pioneer in the field of mind-body medicine, addresses one of the fundamental questions of existence: what happens when we die?. 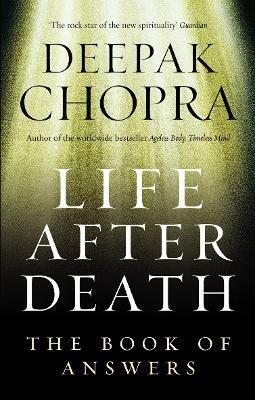 Drawing upon personal experience, the wisdom of ancient Vedic philosophy and state-of-the-art particle physics, Chopra helps us to overcome our fears about dying and to consider the fantastic possibilities that may await us in the afterlife. 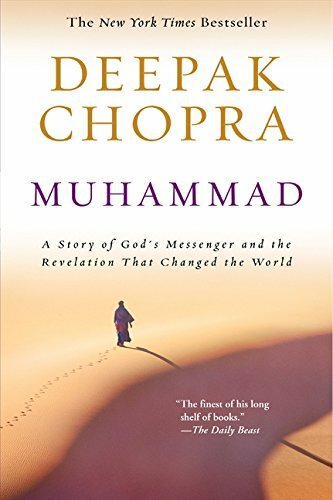 This is the book that Dr Chopra has been preparing to write his entire life. 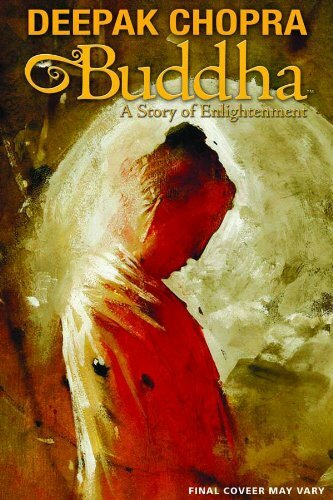 In it, he considers the theory that death is an illusion of the senses and that the soul survives in an ongoing spiral of refinement, ending in enlightenment. Thought-provoking exercises offer a first-hand experience of these and other ideas, helping you to make sense of your own spirituality whatever path you choose to follow, and offering you your very own map of eternity.